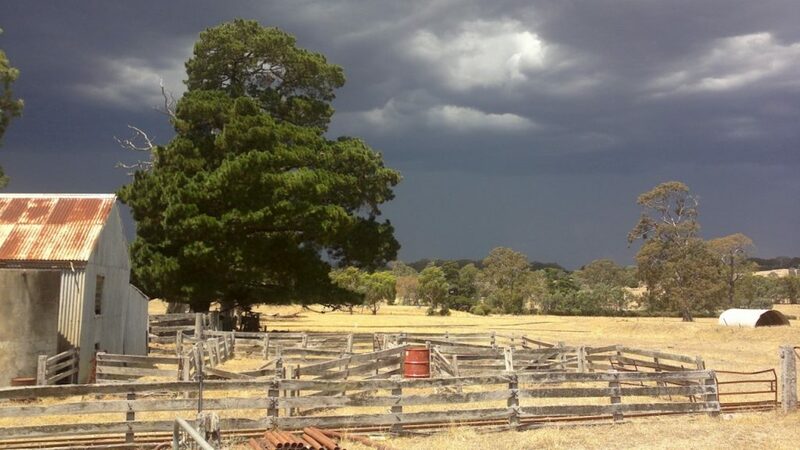 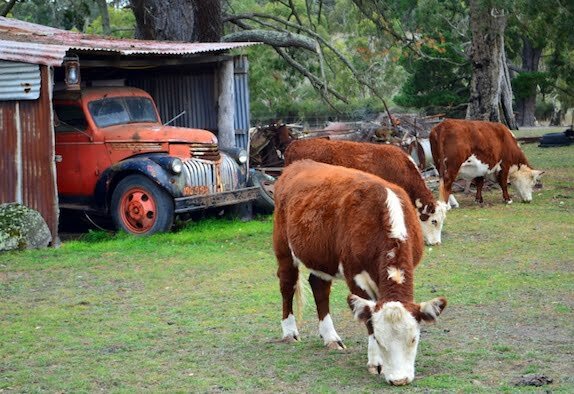 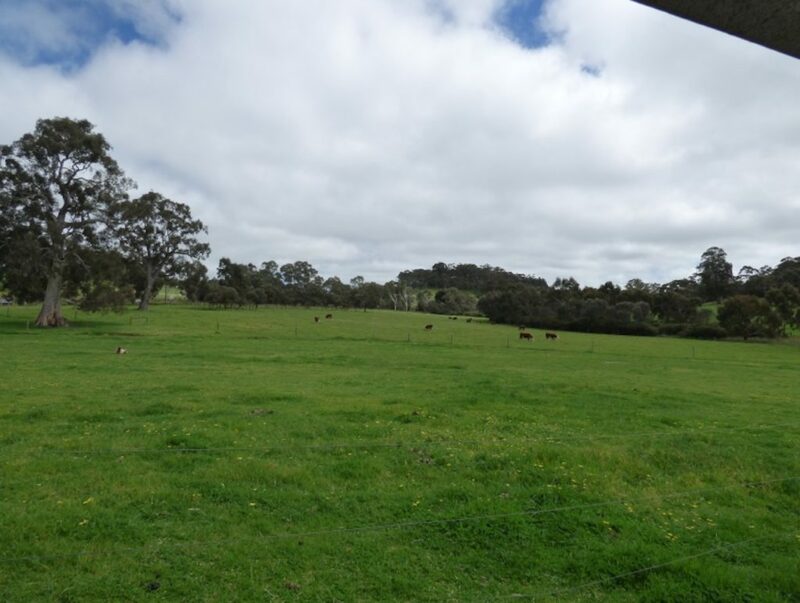 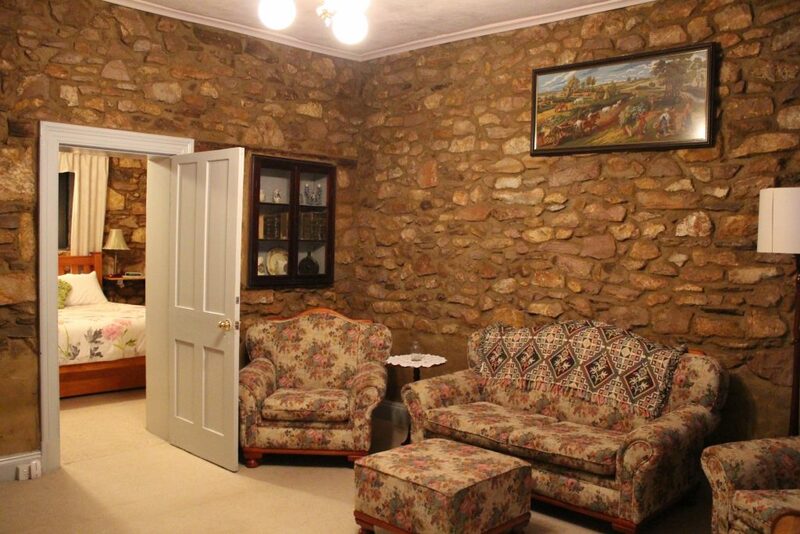 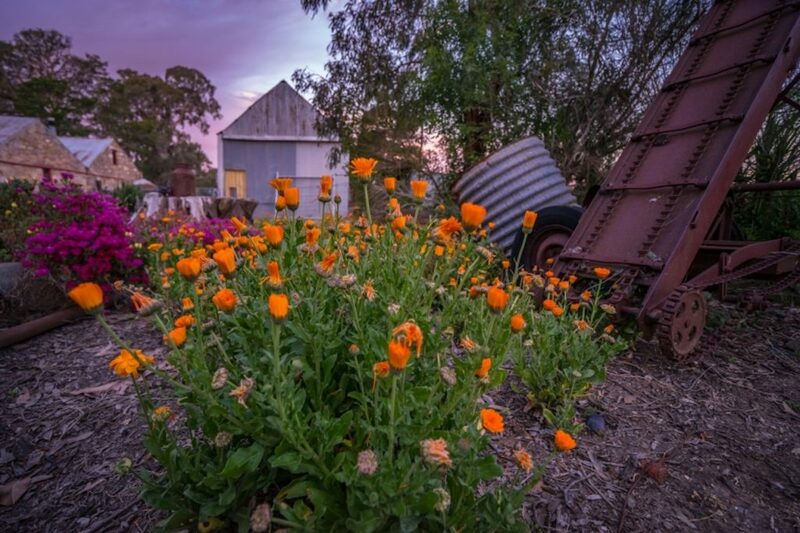 A 70 acre beef cattle and sheep farming property in the picturesque Adelaide Hills, located approx. 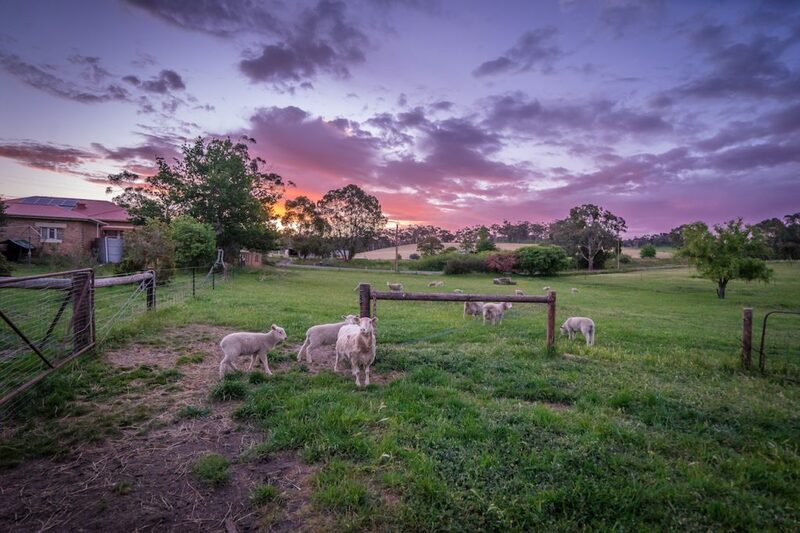 25 minutes from the Adelaide CBD, SA. 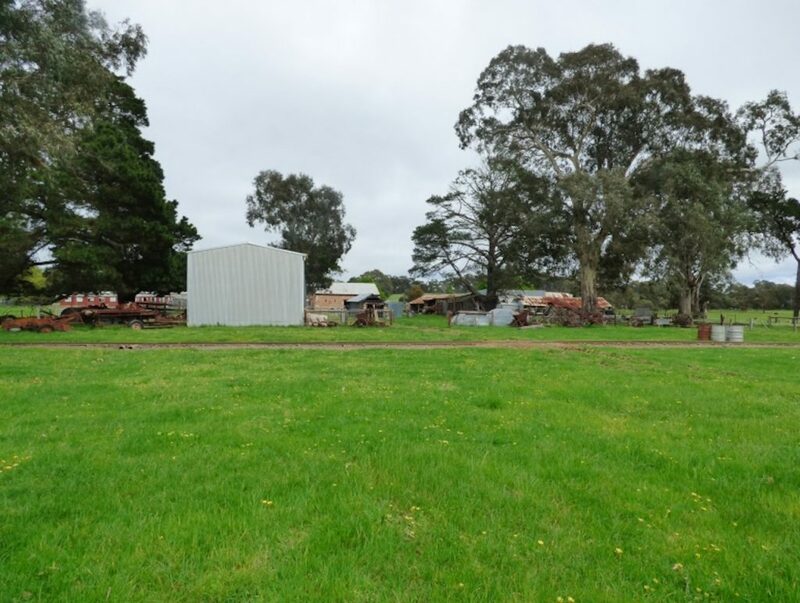 The original farm buildings, sheds and equipment dating back to the 1800’s. 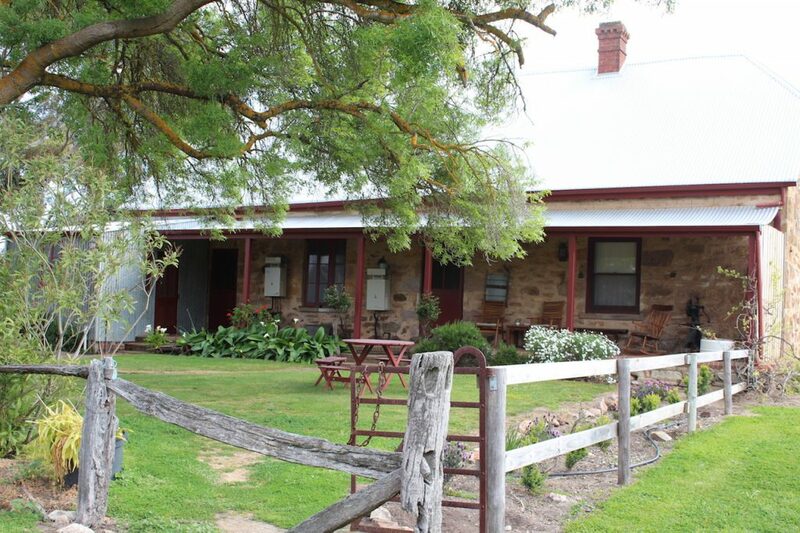 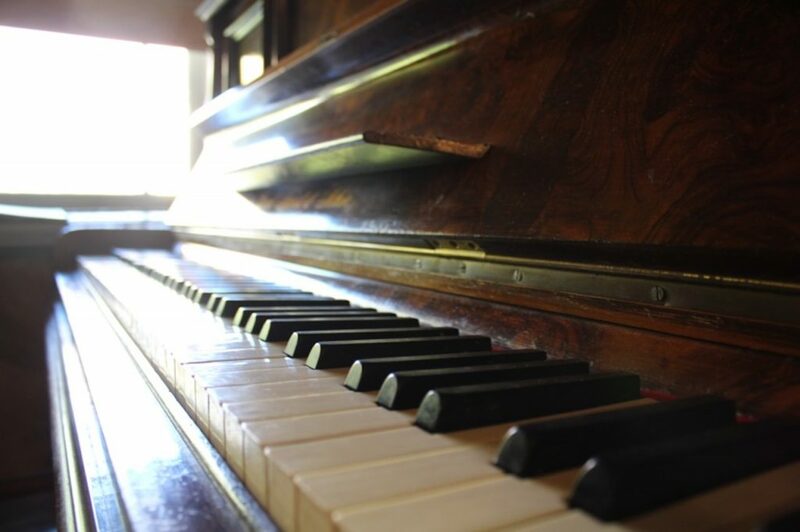 The 1855 German-built 3 bedroom homestead is a highlight of the property, with many of the family’s original furniture still housed in it today. 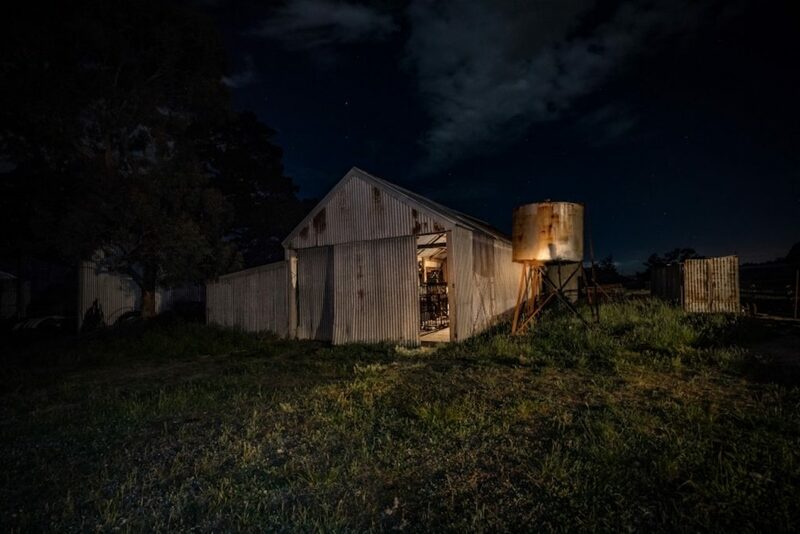 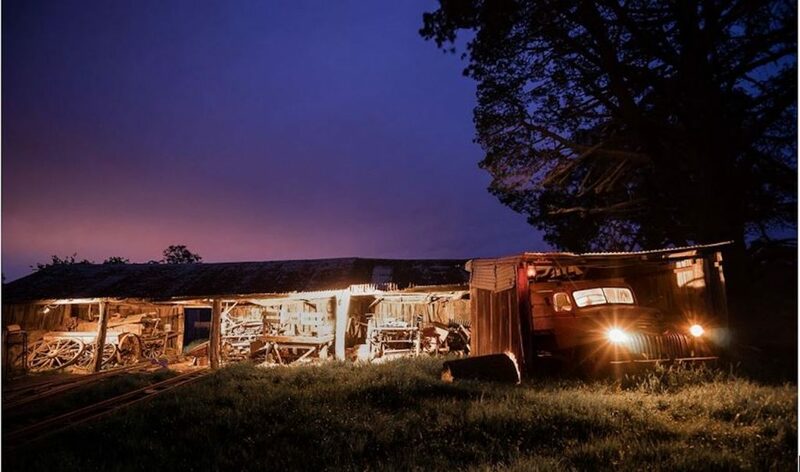 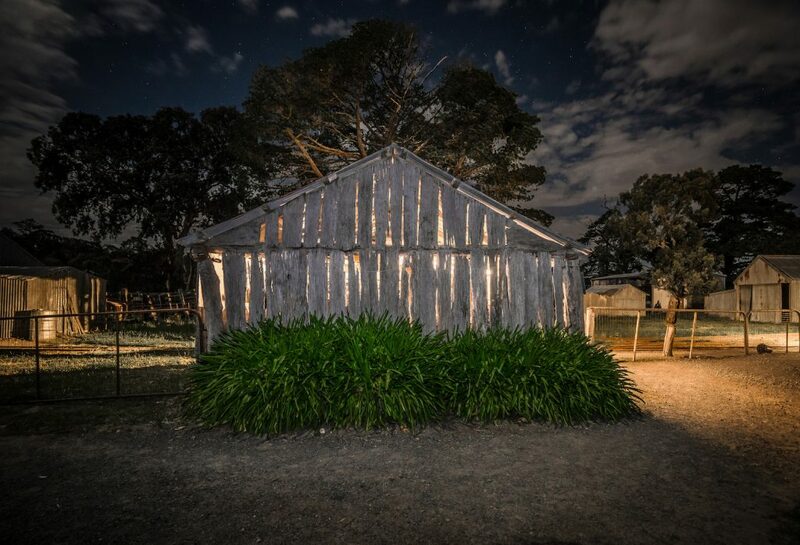 On the farm there is the typical hay shed, machinery sheds, two large dams, natural river flowing through the paddocks and towering River Red Gum Trees, many of which are over 200 years old.